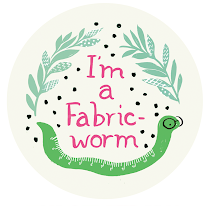 Time for another Fabricworm Giveaway! This week we're giving away 2 yards of Charley Harper's Flannel. Winner's Choice! 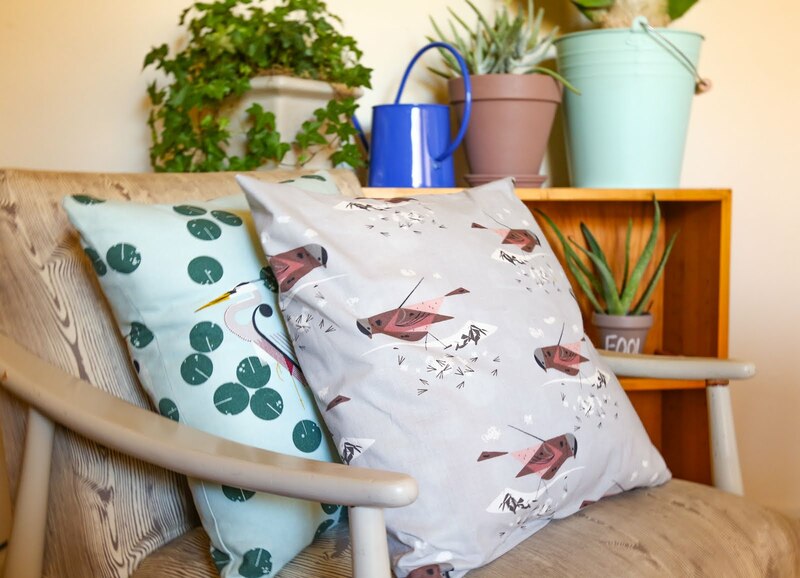 Check out all of Charley Harper's fabrics here. This giveaway ends on Sunday 3/10 @ 9 am PST. The winner will be contacted shortly after by email. The winner will be chosen by random.org through Rafflecopter. what WOULDN'T I do with it?! ha. Seriously though, a quilt would be amazing. 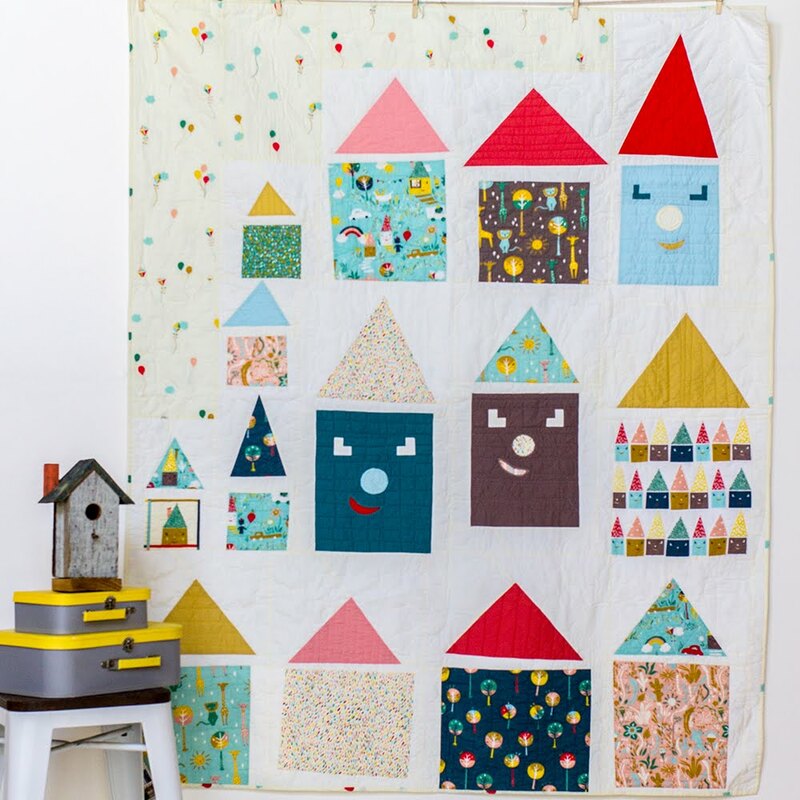 Make a quilt! 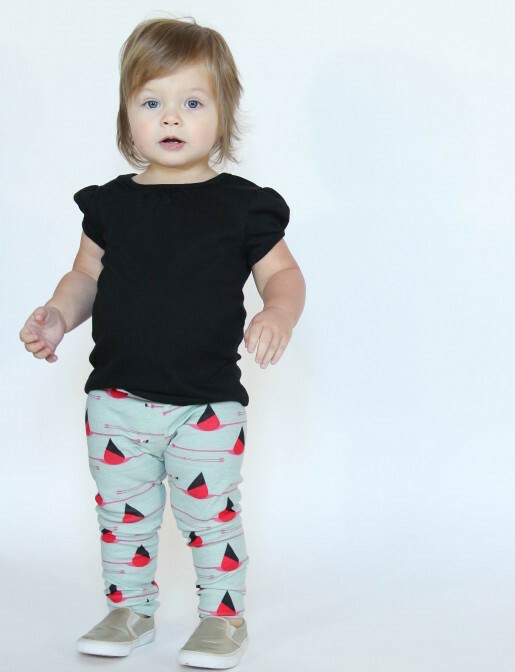 Or some of those darling pants for my 3 year old! I'd make pajama pants for my daughter. Make some very cute pajamas! I would make cozy PJs for my daughter! I'd either make a quilt for my newborn great nephew or sew up matching jumpers for my granddaughters. That stuff looks fabulous! Probably put in quilt? Make a blanket for my girls' dolls. I'd make pajama pants for my three boys! I would make pajama pants! I would make a new flannel quilt; imagine snuggling under these beautiful prints! I'd definitely make pajama pants! Those pants....those are just so adorable!!! I'd make some pants for my 3yo granddaughter! I can think of several things. Doll clothes, a cute little tote for my granddaughter for a couple! 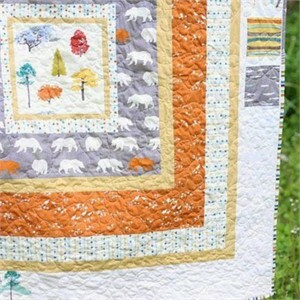 Oh I would definitely make a snuggly,cozy quilt! 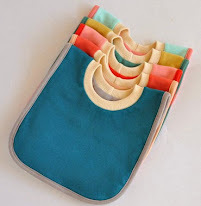 I would love to make a handbag! I would love to make some PJs! Either pants for my daughters or something for the baby my sister will be adopting later this year! Oh my gosh - those pants. 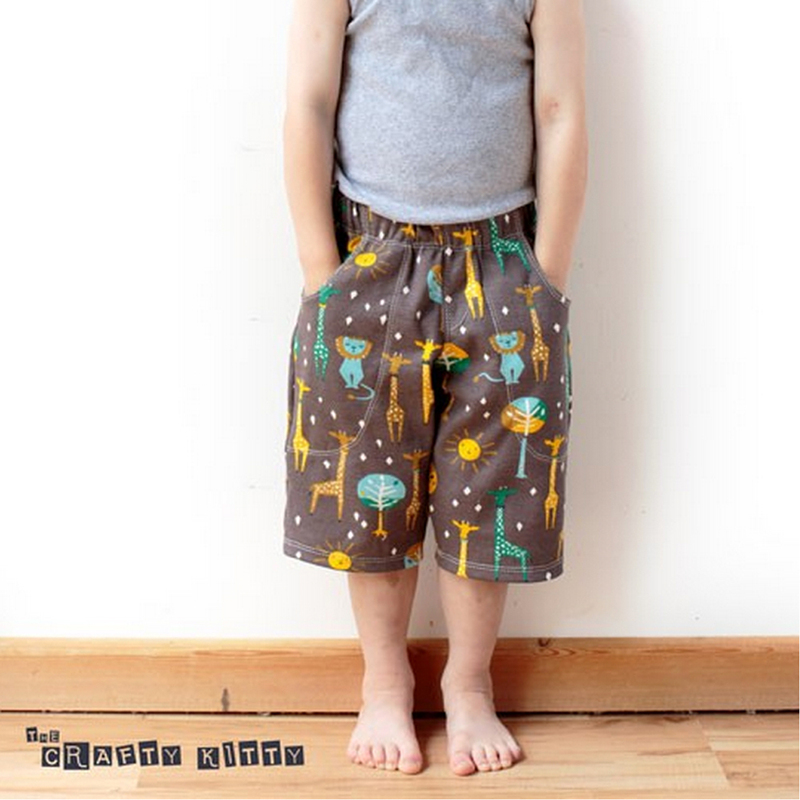 I want that pattern, and then would make those pants for all of the small humans in my life! Uber cute pj's for my son! I am in love with those pants!!!!! I'd actually try my first pair of comfy pants!! Something cozy for my daughters. PJ pants for my husband. It really bothers my kids that I never make anything for him! I would make a blanket! this would make the coziest pj pants ever. Anything for my baby boy due in 19 days! I'd use these two yards to make jammies. 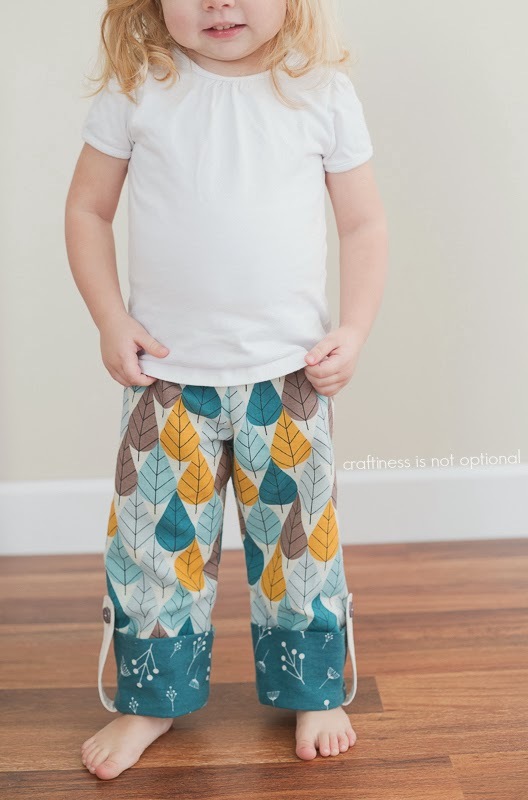 I'd love to make some PJ pants for my little man! Flannel!? Calls for a baby quilt. I'm hoping for a niece or nephew any day now. A quilt for our newborn. That flannel shirt is amazing!! I would make a wall hanging. Charlie Harper is amazing! I would make a cozy dress for my little girl. I would make a cozy lap quilt!!! 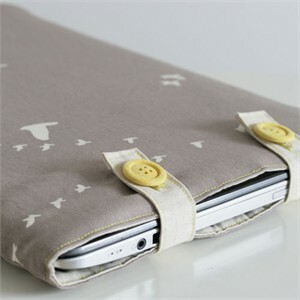 Love love this fabric- and I would cozy flannel pillowcases! Thanks for the chance to win! LOVE the pajama idea taht has those buttons! ild use them in a cosy lap quilt now we are heading into autumn in nz! Would definitely make some pajama bottoms! Matching pj's for my two boys! o I'd probably whip up a cute rag quilt!!! I would make PJ bottoms for my great niece. I'd love to win this prize! 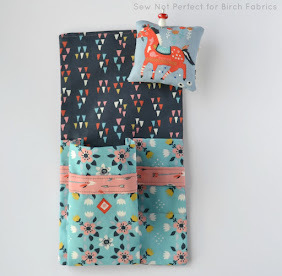 I have a baby due in July (our Aussie Winter) so this snuggly flannel would be perfect to make some cozy wraps...or even pyjamas for his or her big sister! I think two yards of flannel would be perfect for a baby blanket for my new grandson. With 2 yds, I think I'd make a couple receiving blankets...so cuddly and soft! PJs or blankets for my babies. maybe in a quilt for my friend's daughter or a pair of pj's for her! Those pajama pants look fun! DO you think I could make them in my size? I'd probably make some sort of coordinating pants for my 2 youngest children. 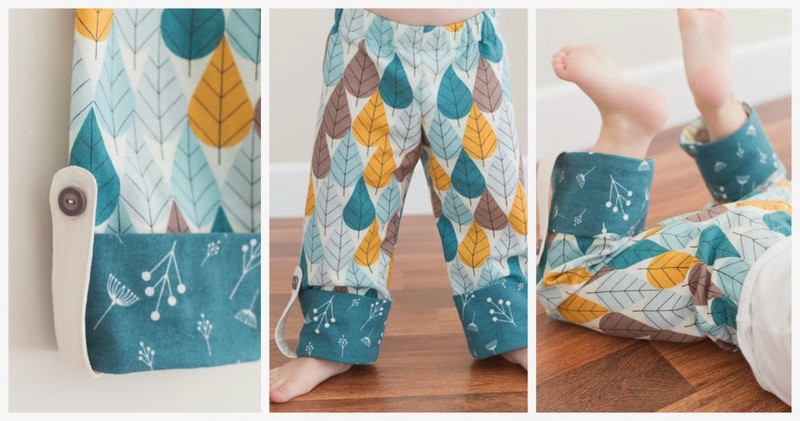 It's hard not to want to make toddler pajama pants after seeing those cute pants! 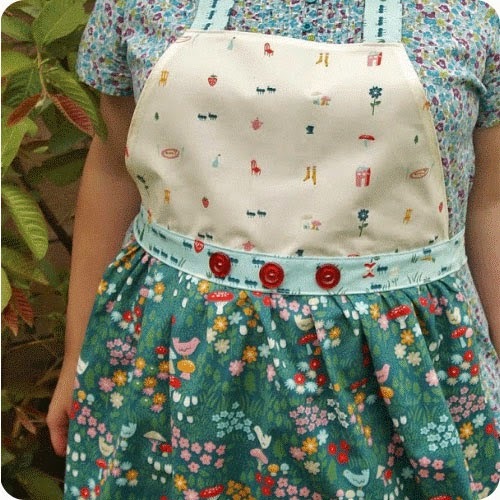 I think I would make a dress for my daughter. Not sure but probably a quilt! Love Charley Harper! these PANTS are awesome! 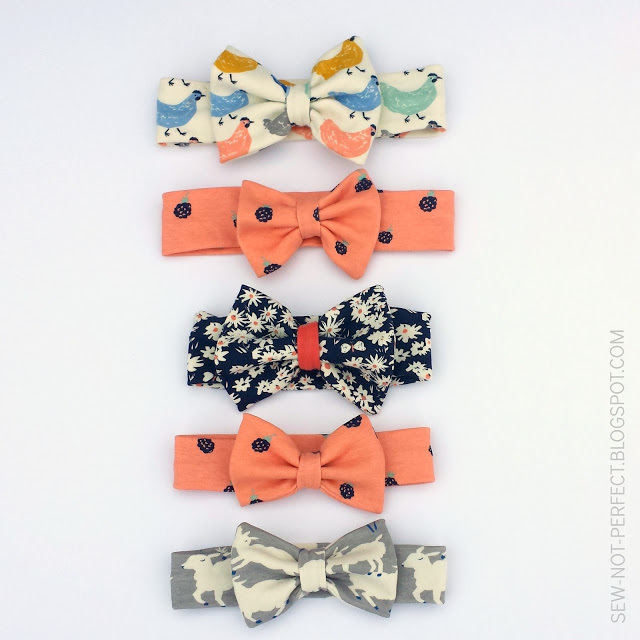 I want to make them for my kids!! PJ pants for me! It's gorgeous! I think I'd make a nightshirt to keep me warm in the winter! I would make a cozy blanket for my little one! 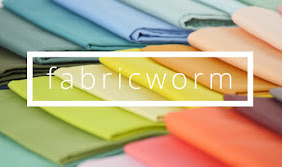 Great fabrics! I'd love to make play pants for my kids. Boys, boys, boys ... needing PJ pants! ;-) thanks for the giveaway! Make pants for my daughter. Cute PJ's for my nephew. I'd love to make my son a quilt! Perhaps a quilt or pair of pj's for my friends 3 year old daughter. Love Charley Harper! A sleeper sack for my baby girl. I'd love to make a snuggly kids quilt for the couch for winter. Those red cardinals! Maybe I could save that fat quarter, just for petting. It's starting to cool down here in Australia so some nice pj pants for my two girls would be what I would make! ME WANT CHARLEY HARPER FABRIC!! This looks great for comfy pajamas! I'd combine them with some solids to make some snazzy new pjs for me!! Make a pair of PJ's for my 10 year old son! I would make some cozy pj shorts!! I would use the quarters as one side of a reversible spring-weight quilt. I would make some clothing for my daughter. Those pajama pants are great - I think I'd make those and maybe a bib or two for my cutie. 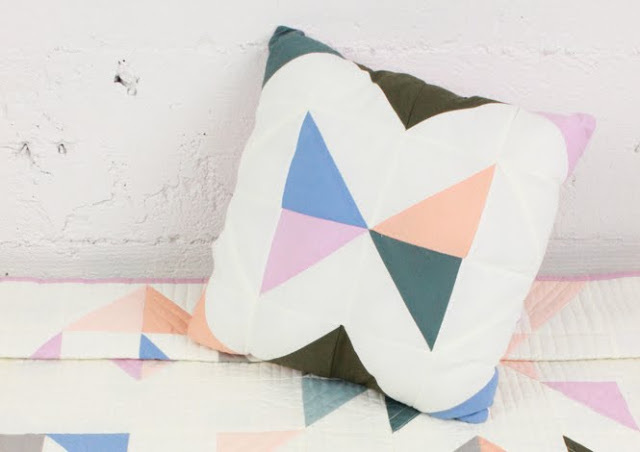 a cozy quilt is calling to be made in this flannel! LOVE IT! Definitely a soft, cozy quilt! It would be so snuggly! S0 perfect for a snuggly thing for my niece's baby! I would make myself some pj pants for sure! I love my flannel! 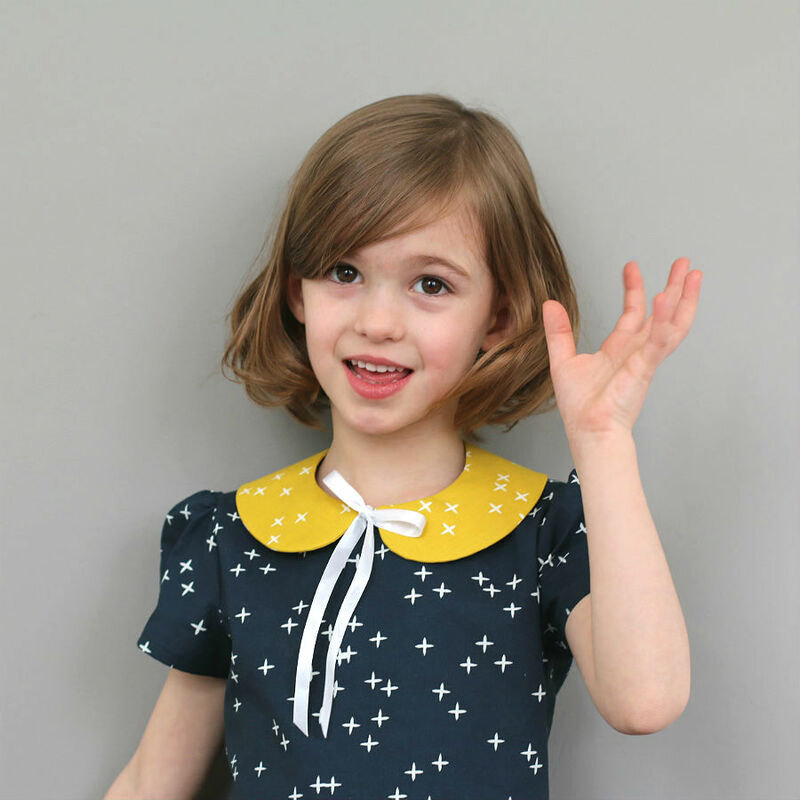 Ohhh this would be so lovely for some new lovies for my daughters! And Jammie pants and hot water bottle cover and and and...lots of doula stuff! yes, jammies -- specifically jammy bottoms! 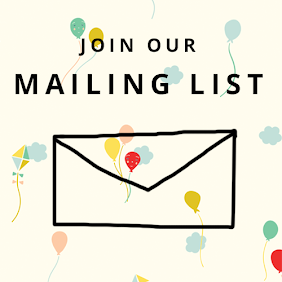 Make some PJ pants or a cozy heating pad! Pajama pants for my grandson. This fabric would make a great nursing cover! 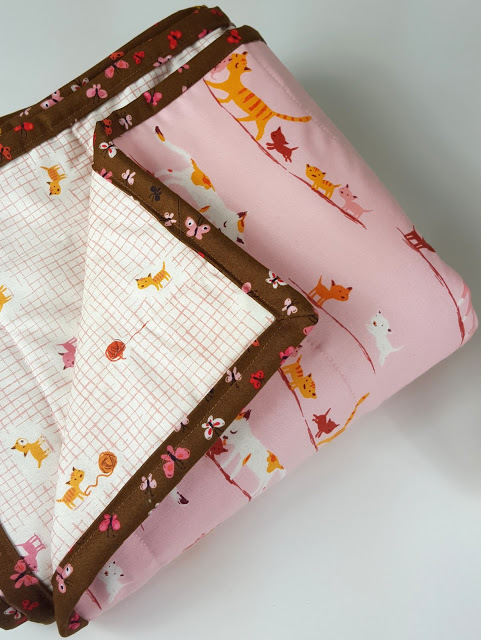 I think a sweet baby blanket for a special boy! Weird question.... There aren't fat quarters in the prize... it's for 2 yards of fabric, isn't it???? Pyjama pants !! Or perhaps a soft flannel quilt. I could give some great project idea, but honestly, I'll probably just add it to my stash because I would hate to cut it. The PJ pants for my little girl!! These fabrics would make a fabulous little pj/nightgown for my granddaughter. Thank you for the great giveaway. A scarf for my preschooler, he's always stealing mine! 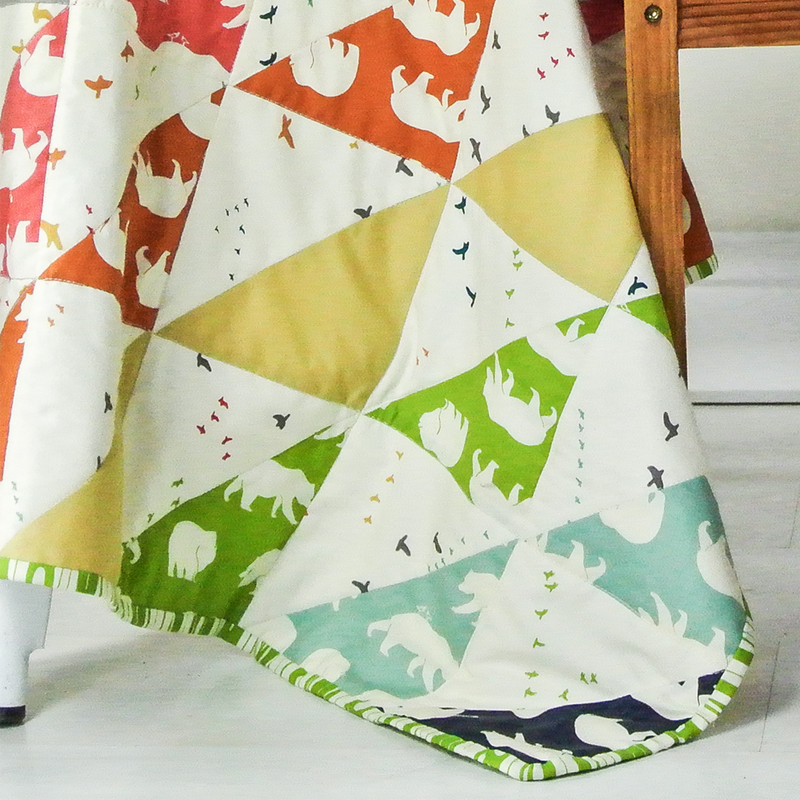 I'm crazy for any fabric that's organic, and especially those as beautiful as Charley Harper! I'd make baby blankets, I think. Tough to choose! I'm tempted by a snuggly quilt, but thinking maybe pillow cases or hot water bottle cover would also be great. I'd make a baby blanket and do a crocheted edge around it! Clothes for 6 month old granddaughter. I would probably line a winter bonnet with it, or cozy jammies for my little guys. I'd make a pair (or two) of sleep shorts! I would love to make pants just like the ones pictured! 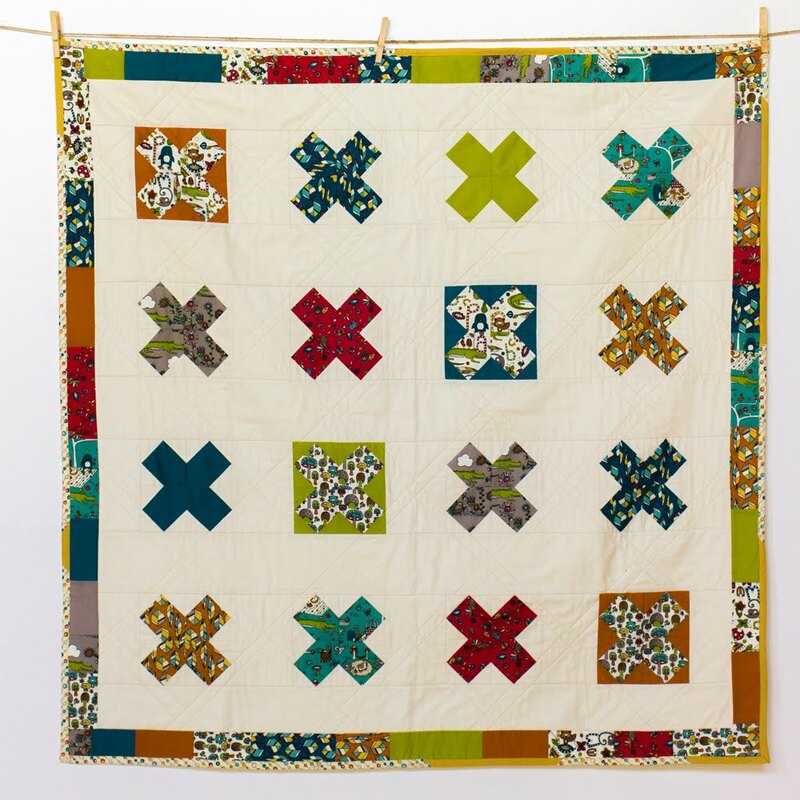 Make jammies, a cozy quilt. Would love to make a baby blanket for a friend. Pajama pants for my daughter or something for my sister's baby. a blanky for my baby girl due in a couple weeks!!! Time for some selfish sewing and make me some flannel pj pants! I would use the fabric for a baby quilt. I have a friend who has several CH prints. I'd make her a really neat lap robe with this fabric. It's so pretty! Would make a warm winter dress for one of my great nieces! I would make placemats or pillows! I'd try make a cozy quilt! Something fun and soft for my granddaughter! I love Charley Harper designs! Pj pants for my one ad two years olds. We love charley harper book so this would be an awesome thing to snuggle up and read them in. 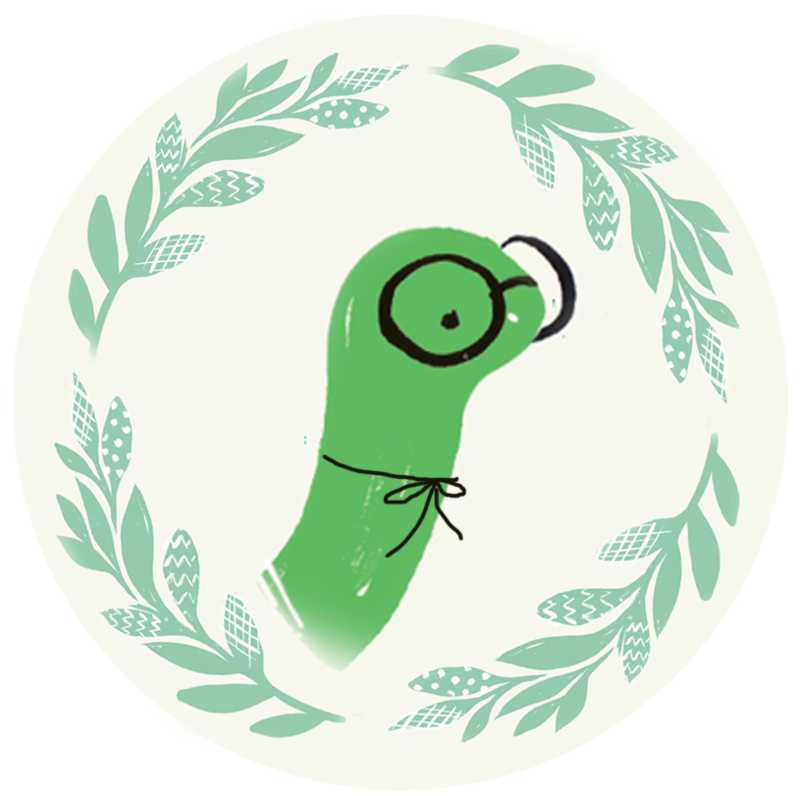 would it be awful to make some pjs for (me)? 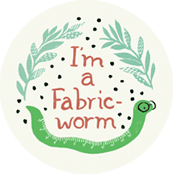 i can't get enough of FW's incredible fabrics! LOVE using designer quality flannels for quilts! I might try some pajama pants for me! 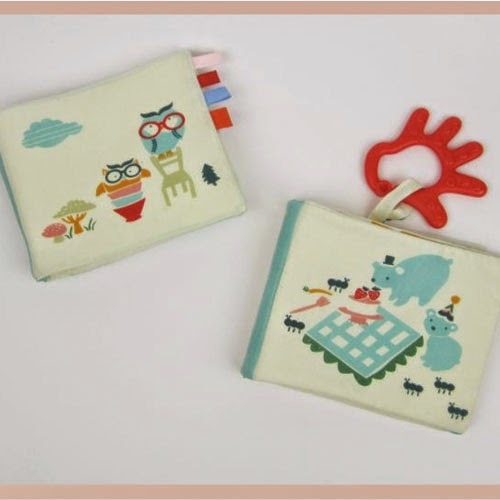 Oh man, I know a sweet 6 month old and a cuddly 3 year old who would be digging these prints. It would have to be a quilt for me as I haven't made myself one yet! Looks like a wonderful baby quilt to me. 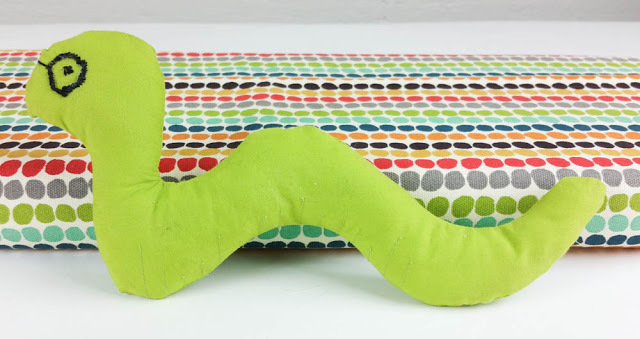 I would make an adorable super cozy quilt for my new nephew! Pj pants for me (it's coming into winter here) and maybe some for the kids if there are any leftovers. Hahahahahaha! I add this fabric to a flannel quilt for my granddaughter. Thanks for the fun!